Mission Call - January 31, 2015. July 6, 2011 is a day that has become so so special to me. I had just visited the Independence Missouri Visitors Center along with other Historic Sites. That day, I wrote in my journal, “We just went to the Independence Visitors Center. I am so grateful to have this gospel in my life and for Joseph Smith and all that he did. I am grateful for all I have been given, even my hardships and trials. It is absolutely amazing how the Lord works. 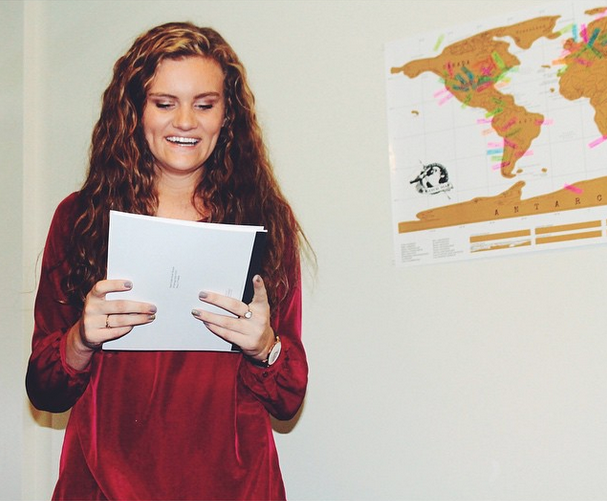 I love this gospel and am so glad to have it in my life." -- I can testify even more today about what I wrote four years ago about the way in which the Lord works. I am beyond thrilled to return to this place that has such a special place in my heart and the place in which the spirit was so strong that I changed so much as a person. -- Another site that I visited this same summer, was Adam-ondi-Ahman. I wrote, “I know that this church is true and I cannot wait to return to Adam-ondi-Ahman". Little did I know, that I would be returning so soon. I know that my Savior loves me and all of His children and that He has a plan for all of us and cares for us individually. The gospel is so great. 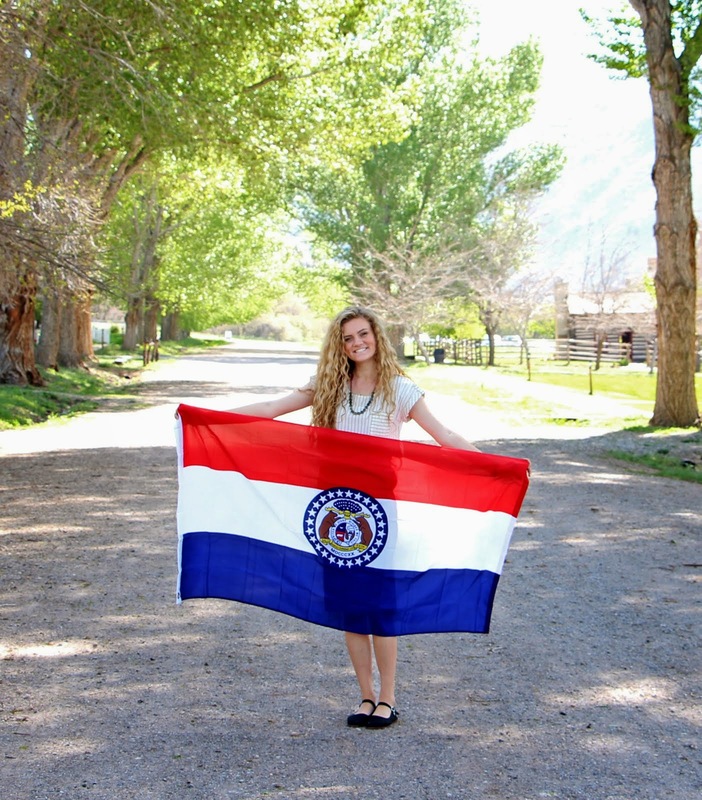 January 31, 2015 I received my mission call to serve in the Missouri Independence Mission, serving in the Visitors Center. I report June 3, 2015!